Many people invest a lot of money and time in choosing and buying their cars and vehicles,so it makes sense to pick the best car tracking system to protect your assets. 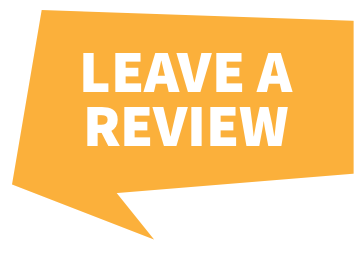 However, having got the car of your choice, why spend time driving around and checking out the best system when you can review, compare and Buy Trackers Online. 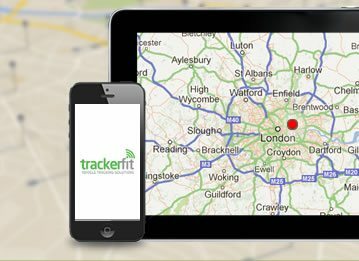 There are many benefits to buying car trackers online, the first being that you can arrange for one of the Tracker Fit experts to call you back, so that you can have a discussion about which tracker is going to suit your needs and requirements. 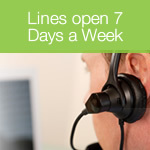 The telephone lines are open from 9am to 9pm, seven days a week so that you can pick a time to suit you, and you don't spend ages listening to automated announcements, telling you to press a number of buttons, whilst all the while you are getting charged for the call. You can also be in front of your computer screen looking at the handy, at a glance, tracker comparison page whilst talking to one of our experts. 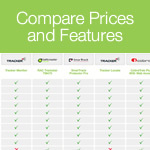 You don't have to keeping switching from one page to the next, as the comparison sheet clearly sets out all the features, functions and benefits of each type of tracker. There is a range of 21 different car trackers available, all at great prices, and lower than the Recommended Retail Price. 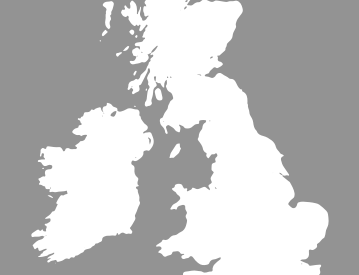 As well as categories of car trackers, there are further drop down lists for van and trailer trackers and much more. Once you have decided on which is the best product for your vehicle, then the rest of the process is just as hassle free. You can book to have a tracker installed and buy and pay online using our secure payment system. A mobile engineer will arrange to come and fit the tracker at either your home or place of work. It is important that installation of these devices need to be carried out discretely, so you have the choice of where you want our engineers to carry out the fitting process. 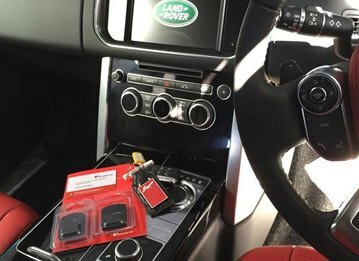 If it is for a fleet of work vehicles, then this can be carried out all at the same time, and the beauty, when you Buy Trackers Online, is that next day installation can be arranged. So you don't need to keep your company vehicles off the road and losing money for any longer than is necessary. 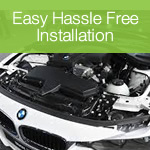 Installation of the tracker system is free of charge, and all the engineers are experienced and qualified in fitting each system, so you know your car is in safe hands. Once everything is fitted, then the device will be set to go "live" and linked to the 24 hour secure monitoring centre relevant to the manufacturer of the product. So in essence, you can be up and running in a very short space of time, from logging onto your computer and placing your order, leaving you to get on with the more important things in life. 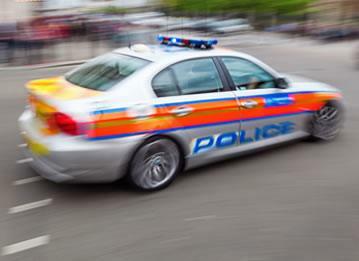 For advice on buying car trackers online call us on 0800 096 3092!